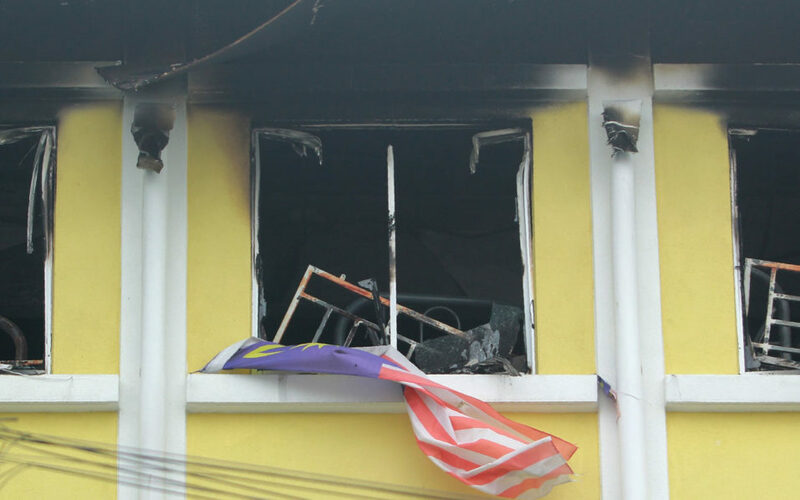 No fewer than 21 students have been killed in a fire outbreak at a school in Kuala Lumpur, Malaysian early Thursday morning. Speaking with CNN, Fire and Rescue department official said when emergency responders arrived the scene, almost 90% of the building was already on fire. Two adults also died in the inferno, while four other victims suffered serious injuries. Spokesman, Soiman Jahid said the firemen could hear cries for help from inside the building. He further said bodies recovered were badly burned and were found in three different locations of the building. “Based on my observation, the building has grills that could not be opened from inside,” he said. The cause of the fire has remained unknown.